We are launching our brand new Innovative Security Manager™ (ISM) video, where we showcase all the possibilities included in the ISM platform. Innovative Business Software A/S (Innovative), provider of integrated task and incident management solutions, has released a new product video featuring our core platform Innovative Security Manager™ (ISM). 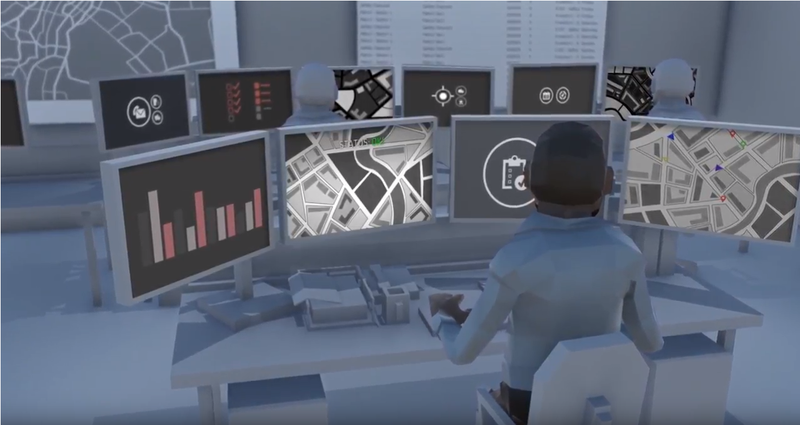 This video showcases all the possibilities included in ISM, a solution that makes possible to manage all types of tasks, incidents and alarms – from security operations, to general maintenance -, into one single, integrated platform. ISM forms the backbone of control rooms and operation centres, which receive and manage alarms and tasks for security and operations. From the control room the operator can assign any alarm or task to personnel. At their end, personnel can quickly report any findings which require further action. ISM’s Universal Video Platform allows receiving video signals and navigating through interactive floor plans. It is also possible to track and communicate with personnel in real time on an interactive map and see their positions and status, even on different floors inside buildings. All events are automatically logged and can easily be exported for further analysis, enhanced planning and reporting. In addition, the report module allows to plan, generate and send automatic reports. The ISM integrated platform has been developed to improve incident and site security management across a broad range of industries, where having a complete overview of the security situation is paramount, such as police forces, airports, alarm receiving centres, fire departments, military facilities, private security companies, industrial compounds and university campuses. The video can be watched on Innovative’s website, our YouTube channel and our Facebook and LinkedIn profiles.